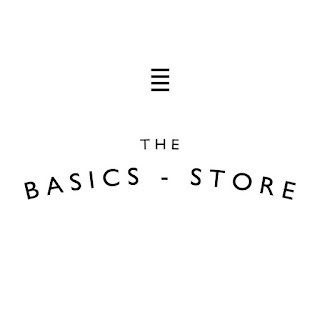 "The Basics Store' is a concept shop curated by Marina Guergova of Marina London featuring designers who share a love of the everyday essentials including: Blake LDN luxe knitwear, Clarice Price Thomas Jewellery, Danielle Foster leather bags and accessories, Dear Frances contemporary crafted footwear, Jessie Harris minimalist jewellery, Perfume selection by Intertrade, and Marina London 100% silk basics. 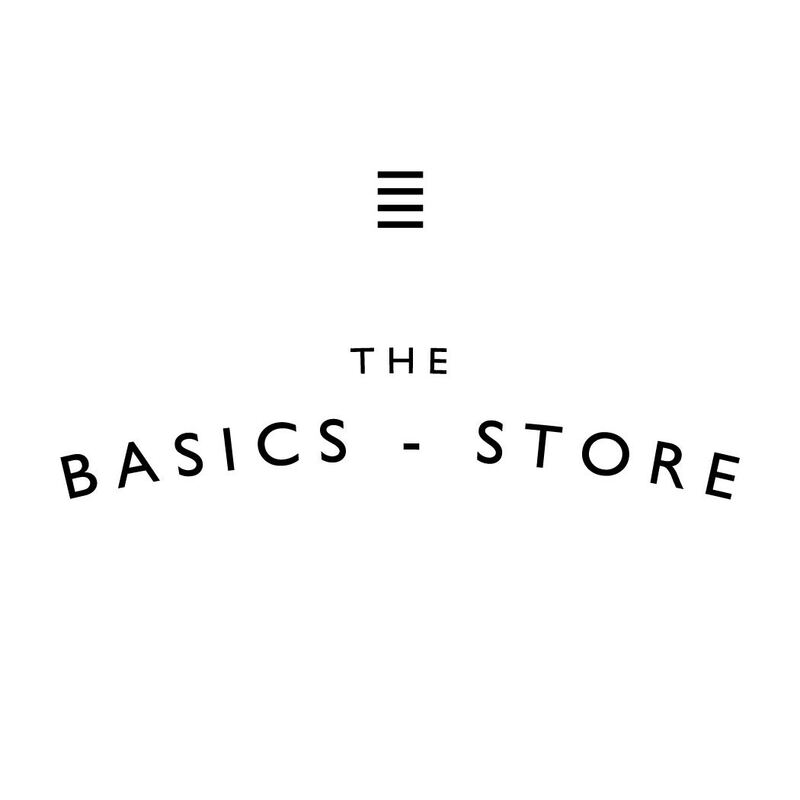 This is not just a shop space but also a platform for new and local brands. There will be talks by health food start-ups The Hardihood, Crude Juice and Qnola. Petalon Flowers will be setting up a stand once a week offering their floral bunches to passers by and there will be regular acoustic sessions gracing the front of shop. More in-store events to be announced!"